Gnawlers Dog Chews is a branch of the company Gnawlers. 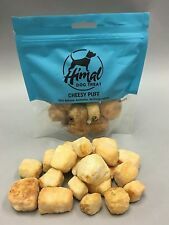 Specializing in chews for the dogs ranging from cheese chews that come from the Himalayas to the best antlers you can find, found right here in the USA. 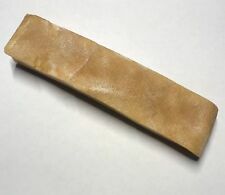 We seek to provide the best service for you that is humanly possible, and maybe more importantly, the best chew for your dog that is...caninely possible! Thank you!